covered for your ultimate viewing experience. 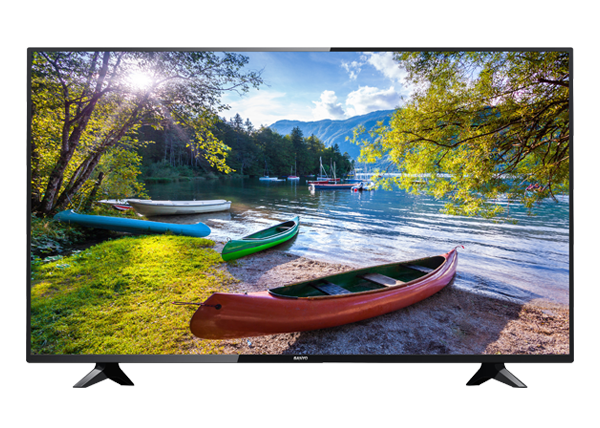 Sanyo has provided high Quality TVs to over 40 Million Americans for over 55 years. Founded in 1949, SANYO is a Fortune 500 Japanese Electronics Company headquartered in Osaka, Japan. The name SANYO, meaning “three oceans”- specifically the Pacific, Atlantic and Indian oceans, represents our founder’s, the late Toshio Iue, earnest ambition to generate business throughout the world, capitalizing on the company’s three core assets: excellent human resources, superior technologies and first-class service. 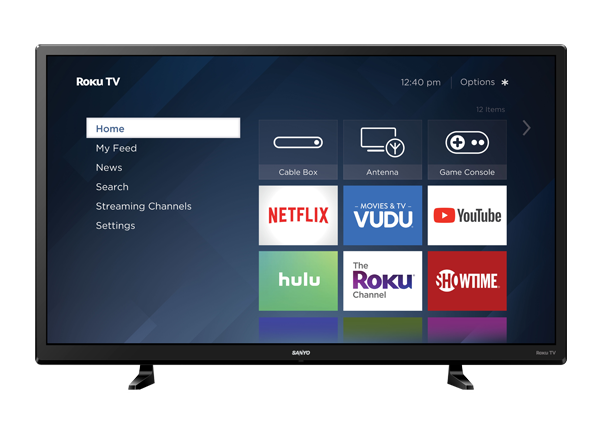 Roku TV is an easy way to stream what you love. Access 500,000+ movies and TV episodes across thousands of free or paid channels. Get features like fast and easy cross-channel search. And use the Roku mobile app to turn your iOS® or Android™ phone into a handy remote. Elevate your viewing experience with stunning pictures and immersive audio. 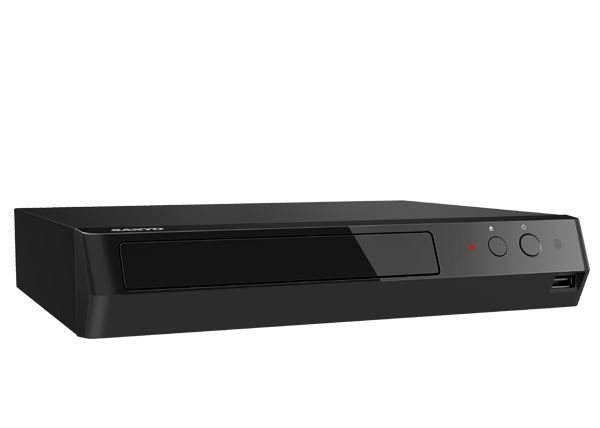 Watch your favorite movies and discs with incredible picture quality. 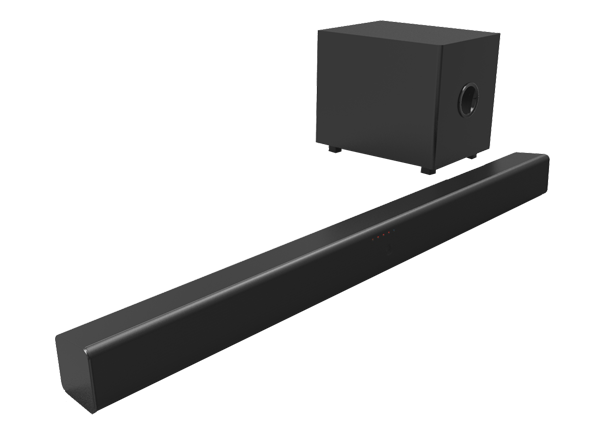 Compliment your home theater experience with supersonic audio.